Next year will be a transformative one for some of Medicare’s incentive programs, including the Physician Quality Reporting System (www.cms.gov)and the Electronic Health Record Incentive Program(www.cms.gov) (i.e. “Meaningful Use”). Up to now, physicians who successfully participated in these programs have earned incentives or bonus payments. Beginning in 2015, however, Medicare will replace those bonuses with penalties if physicians do not successfully participate. For example, physicians who do not successfully participate in either program will face a 2.5 percent reduction in Medicare payments next year, and that penalty climbs to 4 percent in 2016. Additionally, 2015 is the first year of implementation for the new Value-Based Payment Modifier(www.cms.gov) program. Implementation will initially be limited to groups of 100 or more eligible professionals, and physicians in those groups could face an additional 1 percent penalty. All of these incentives and penalties might be a little more palatable if physicians were convinced that they actually made a difference in the quality of care that they provide to patients. That does not appear to be the case, however. 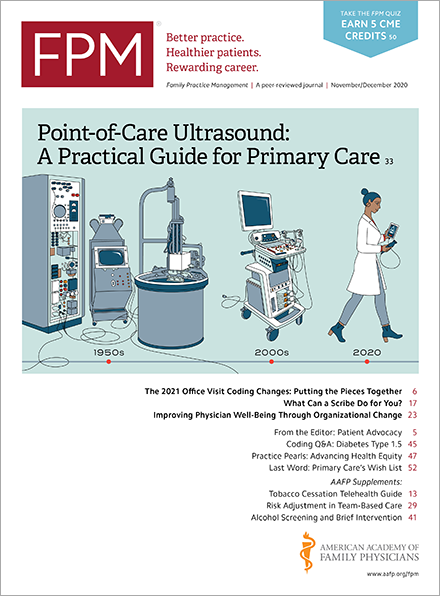 The Medical Group Management Association (MGMA) recently released the results of a survey(www.mgma.com) showing that more than 83 percent of its members stated they did not believe current Medicare physician quality reporting programs enhanced their ability to provide high-quality patient care. In addition, physician practices reported significant challenges in complying with Medicare quality reporting requirements. More than 70 percent rated Medicare’s quality reporting requirements as “very” or “extremely” complex, and a significant majority of respondents indicated these programs negatively affected practice efficiency, support staff time, and clinician morale. What will 2015 bring your practice? Here’s hoping it’s not a stick to replace the Medicare carrots you have been enjoying to date.